"A masterful account of the Great War as an integral part of the common 'myth kitty' of the nation" is what I wrote back in 2016 when I read this for the first time. It was the first book by Dyer I'd read. It was good, and I enjoyed it. But having just read it again (and having in the interim read several more of Dyer's books) I think I 'get' him a bit better, making this book even more enjoyable, and worthy of a much more detailed review! For a start, the book is less about 'The War' per se, than about our perception of it. 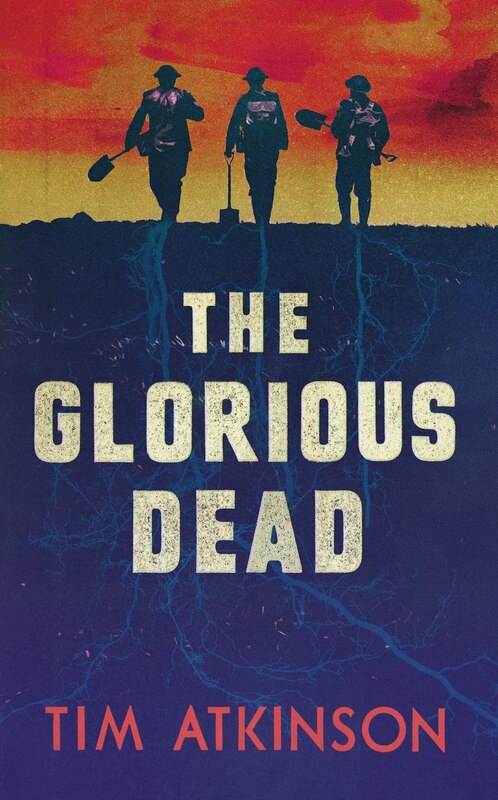 But more than that, it's about the way the Great War shapes and continues to shape our own understanding of ourselves as a nation and how this process was set in motion long before the war itself had finished. Every year on Remembrance Sunday someone, somewhere (many, almost everywhere) reads the words of Lawrence Binyon, whether they know he wrote them or not. But 'They shall grow not old, as we that are left grow old' was written not at the end of the war, or in the final months or years of conflict, but it 1914. It's almost as it something was 'setting up' the drama, and dictating how we would remember it. 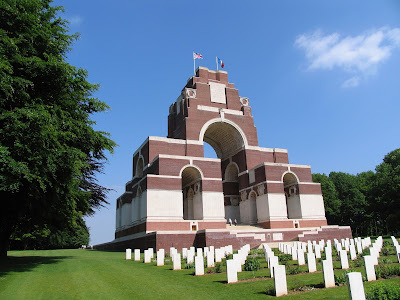 Edwin Lutyens, architect of among other monuments the might 'Theipval' memorial to the missing of the Somme toured the Western Front in 1917 on a trip designed to help inspire the work he was about to create to remember a war that hadn't yet finished. Even that final moment - the eleventh hour on the eleventh day of the eleventh month - seems contrived to make the business of remembering what was about to end unforgettable. What Dyer does is gently meditate on all these things (and more - his scope covers art, literature, geography as well as history) and in the end leave you with the sense that all this (sometimes whimsical) musing has been carrying you along to an inevitable conclusion all the time. Actually, that single-sentence summary of my first reading pretty well nails it!